A diet that incorporates non-fermentable fiber — a common component of a vegetarian diet — during early life can help prevent the onset of autoimmune diseases such as multiple sclerosis (MS), a new study shows. 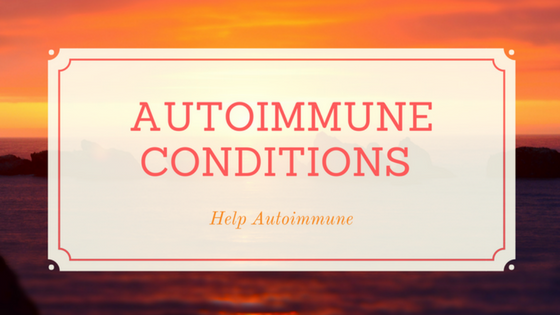 The study, “Dietary non-fermentable fiber prevents autoimmune neurological disease by changing gut metabolic and immune status,” was published in the journal Nature Scientific Reports. 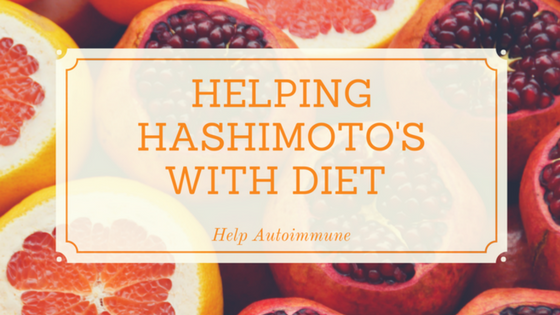 The dietary habits of humans have changed drastically over the past few decades, which is a trend paralleled by an ever-increasing prevalence of autoimmune diseases like MS. It is thought that a “Western diet” can alter the gut microbiome – referring to the bacteria and other microorganisms that reside in the gut – leading to the development of autoimmune disease. 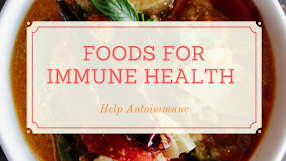 Identifying the dietary factors that contribute to the development of these diseases may help develop therapeutic strategies to help treat or prevent autoimmunity. 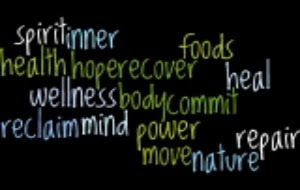 Dietary fibers, which are composed of both fermentable and non-fermentable fibers, have a wide range of physiological effects. Fermentable fibers are easily fermented by bacteria in the colon, while non-fermentable fiber are not. Earlier studies have focused on fermentable dietary fibers, which have shown significant beneficial evidence in inflammatory disorders. 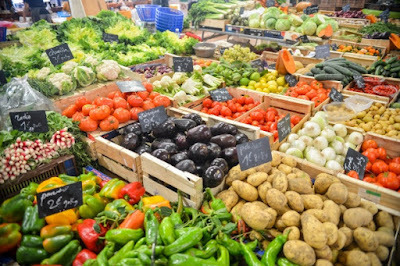 However, the role of non-fermentable dietary fibers — a major component of vegetables and fruits, including cellulose —in autoimmune disease is unclear. 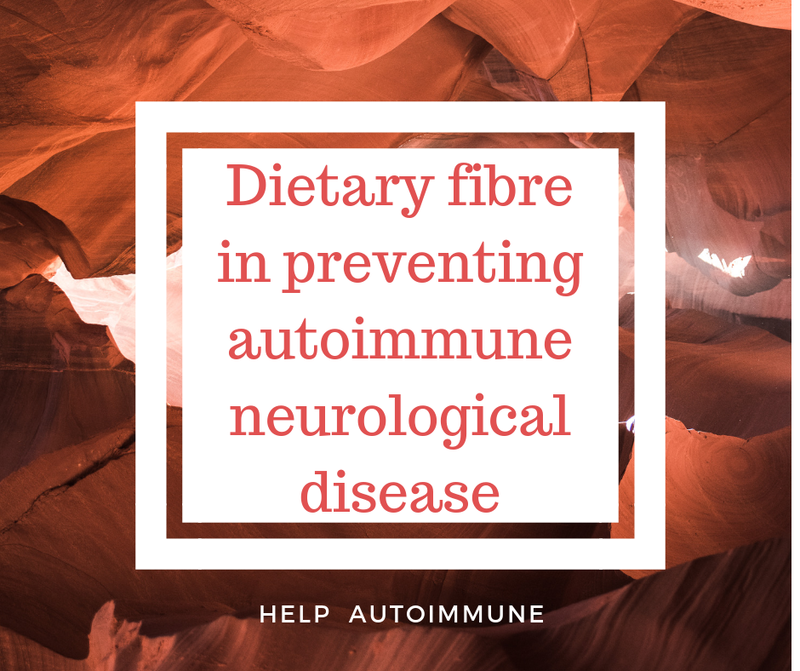 So, researchers set out to investigate the effects of non-fermentable dietary fiber in the mechanisms that lead to the development of central nervous system (CNS)-specific autoimmune disease. Researchers used a genetically engineered spontaneous experimental autoimmune encephalomyelitis mouse model (an MS-like mouse model) to investigate this effect. Interestingly, results indicated that consumption of non-fermentable dietary fiber (a diet rich in cellulose) helped protect mice from developing spontaneous CNS-directed autoimmunity. The protective effect was related to robust changes in the composition of the gut microbiome and a change in the balance of immune cells. 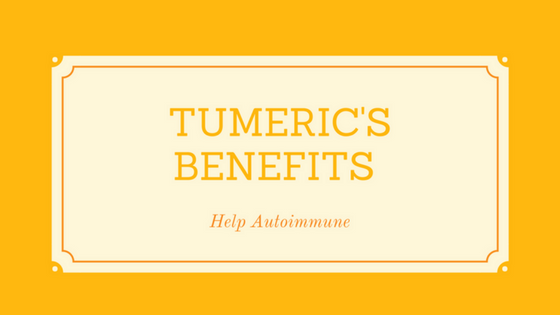 In particular, researchers noticed an increase in the immune responses of TH2 cells (a type of immune cell) within and outside the intestine. 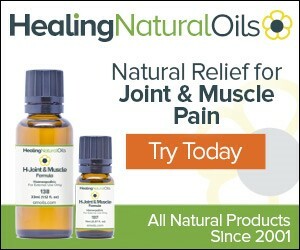 TH2 cells have an anti-inflammatory profile and have been associated with positive effects in MS.